Here you can get the droid4x offline installer for free on your PC Windows 10/8.1/8/7/xp And Mac OS platform. The droid4x is one of the best android emulators for PC/ Mac user which can allow you to run Android apps on Windows or Mac devices. Also too we can easy to access all the android games on your personal platform. 1.0.1 What’s the Difference between Droid4x Online Installer And Droid4x Offline Installer? It is the first multi-touch supported simulator in the world. It’s Allows to easily record or takes a picture of the screen and can share that file to your social networking websites. You can enjoy your favorite game on the big screen using keyboard options. It runs on the x 86 frameworks. Works with the very high speed with stunning graphics. Droid4x is a well-known emulator for emulating android apps and games on the computer device. The latest version of Android emulator just released 5 months back and it’s very popular and huge fan’s uses day by day. Also, I am sure that After a 1 year it become one of the best Android Emulators very soon. What’s the Difference between Droid4x Online Installer And Droid4x Offline Installer? Droid4x Online Installer: Simply the Droid4x Online Installer means, it’s not complete access all the games and apps on your device. 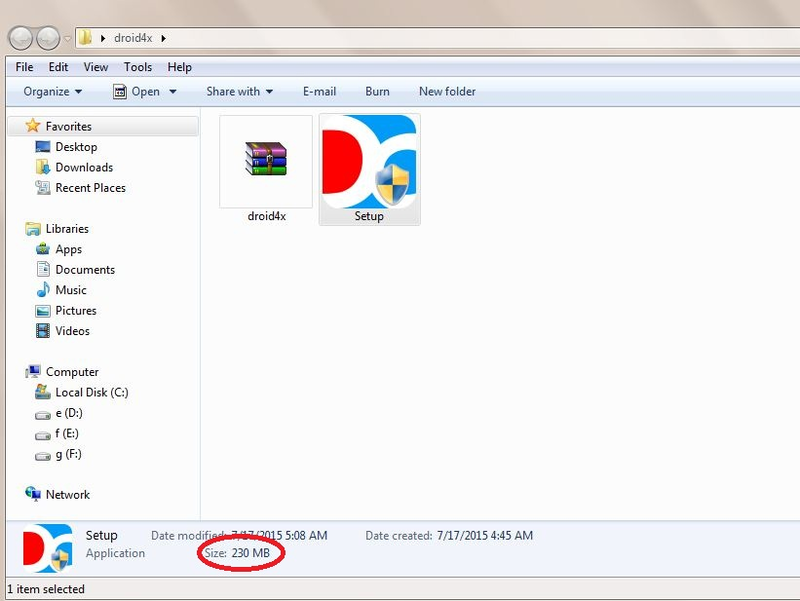 Like you can download the software from the official site directly but that file is not a complete setup file. From official website you can just download an 8.32mb setup file, when you run that file you need to download extra features a size of above 200mb files from online. For this process, you need a very good internet connection and if in case the connection is broken during the downloading process then you need to run the file again to install the software. If in case, You have a weak internet connection then the above process will absolutely irritate you so, follow the below Offline Install process is very appropriate for you benefited to install the software without getting any errors. 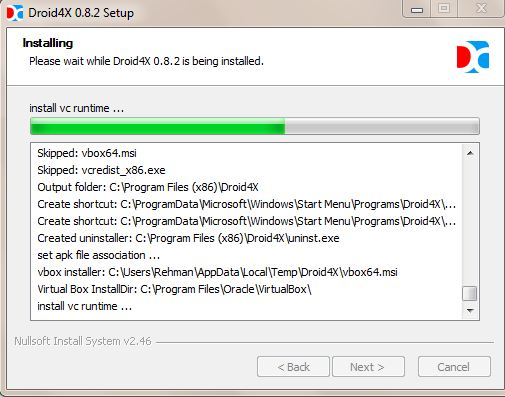 Droid4x Offline Installer: it’s a simple to understand all the ways and just follow the process we download the full setup file to our computer and then we start the installation process. 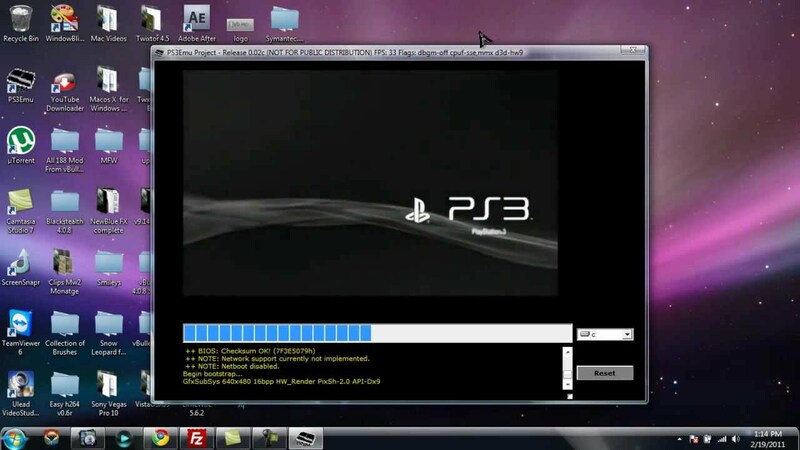 When you have a complete setup file, you do not face any errors when installing the software. 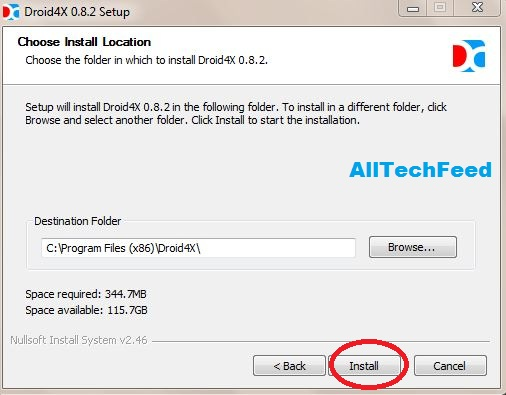 So, follow the below steps to install the software using Droid4x Offline Installer. 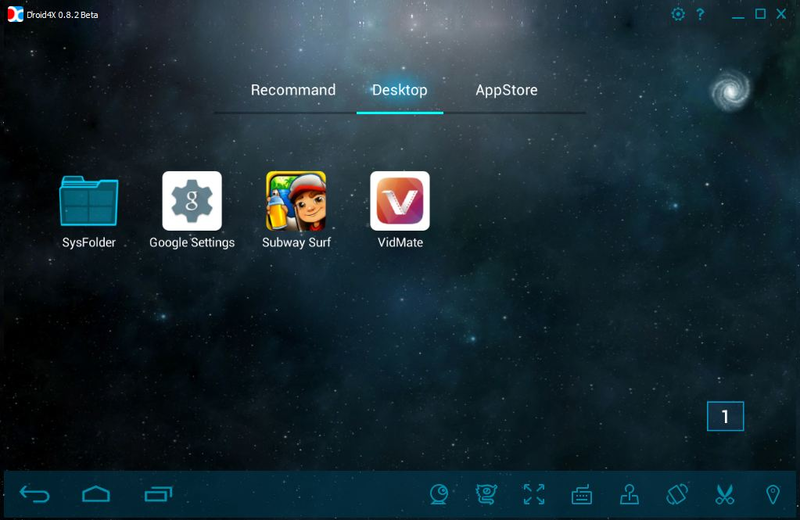 2DS Emulator Download and Nox App Player are alternative emulators of Droid4x Android’s Emulator. Note: you don’t need any internet connection to install it. But, if you want to use apps like WhatsApp, we chat, Kik etc, you must have an internet connection. Now click on the downloaded file to start the installation process. Just go on clicking Next to finish the installation of the software. Here we have listed the above images to complete the installation. Now just clicking on the finish button, Droid4x Android Emulator will open on your computer. Now you have completely get the Droid4x Offline Installer on your windows computer. Now enjoy latest new apps and games on your windows and Mac computer. 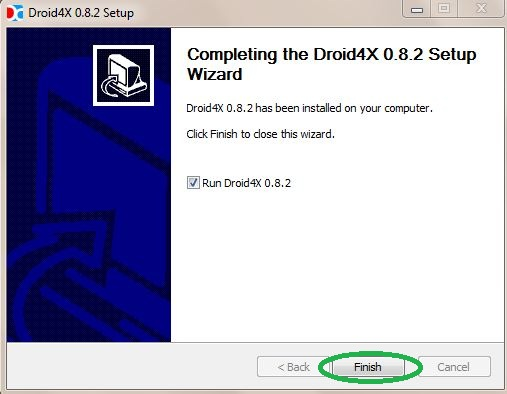 I hope that you will like this tutorial about Droid4x Offline Installer if you have any queries about this guide please info them in the comment section below the article. Also to if you like then must be share this post on your social media networks to help others.